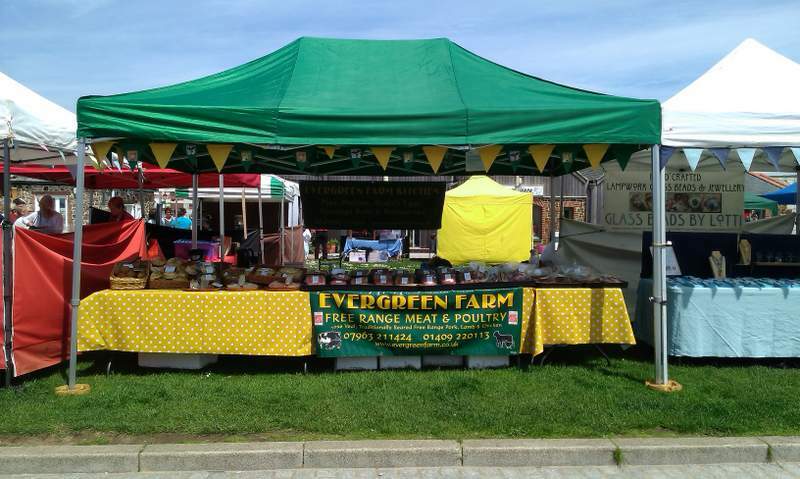 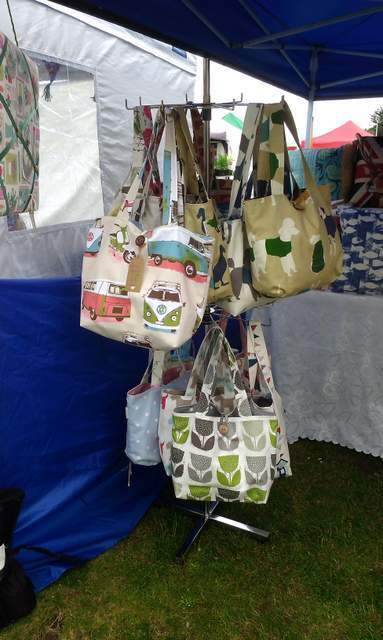 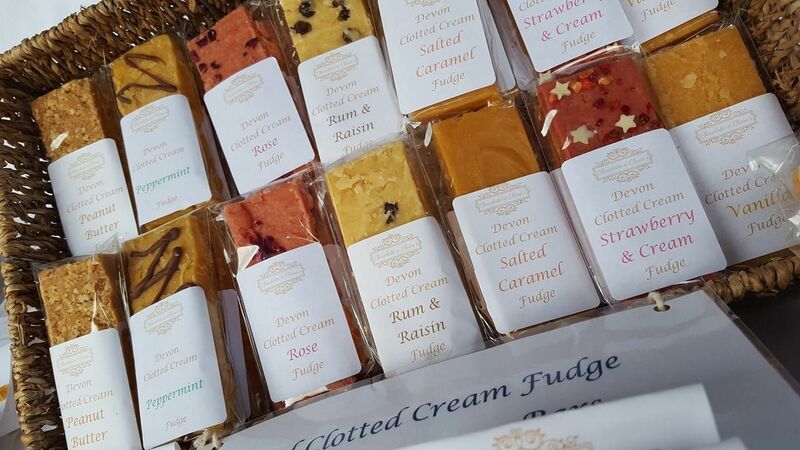 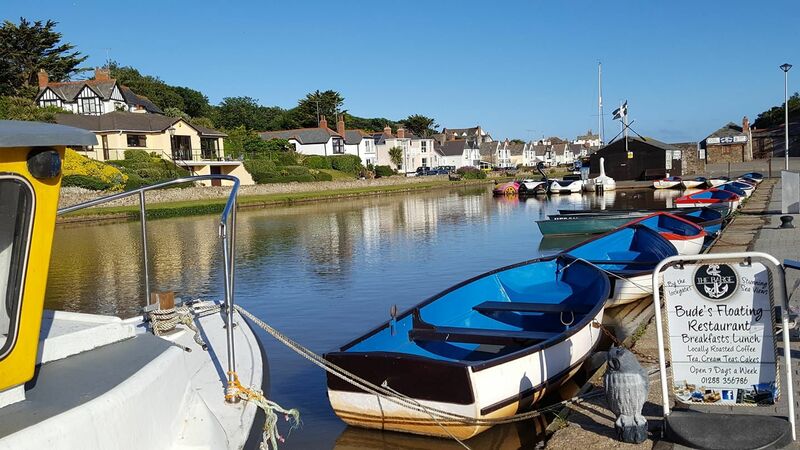 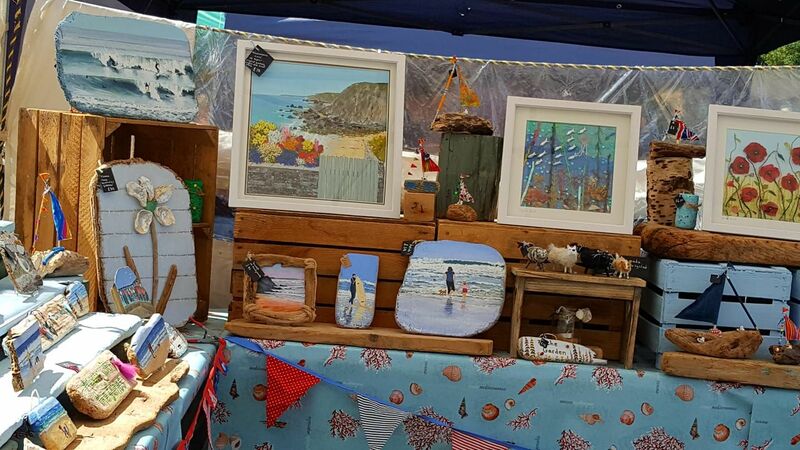 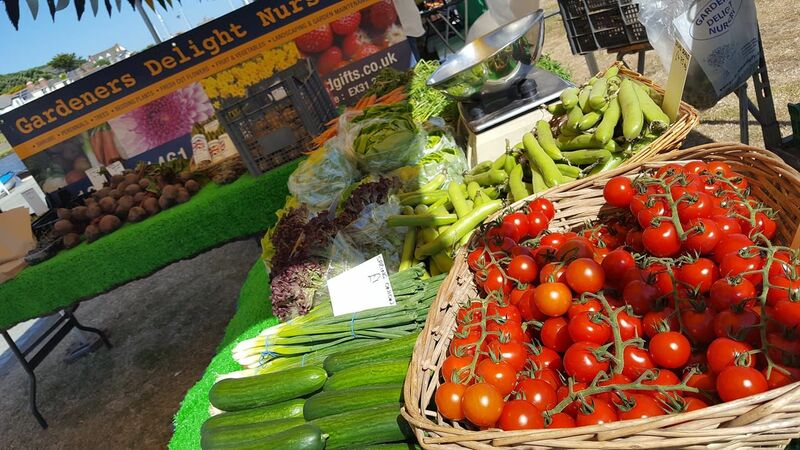 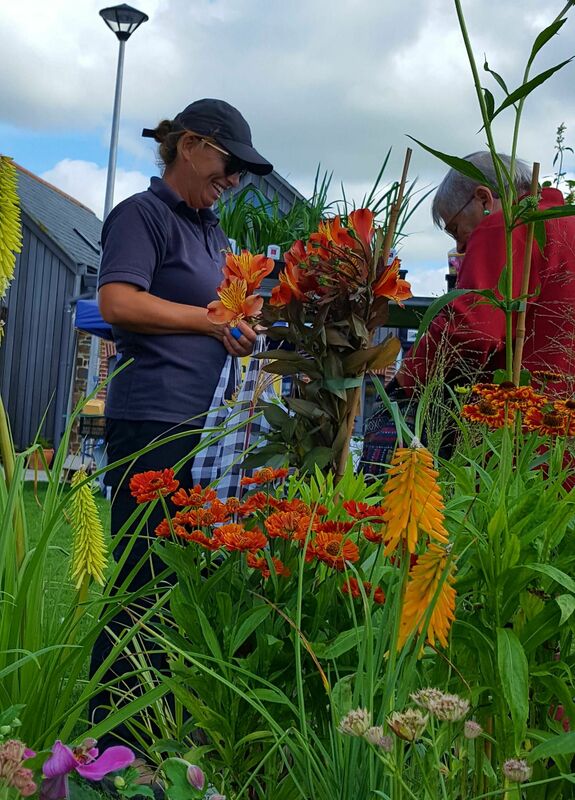 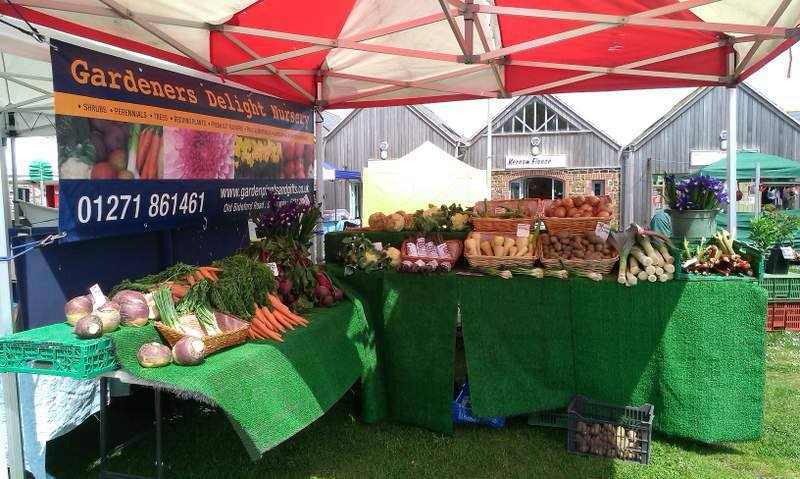 All the stalls at Bude Farmers & Craft Market sell their own produce, ranging from food items, plants and crafts; everything is locally made, grown and produced. 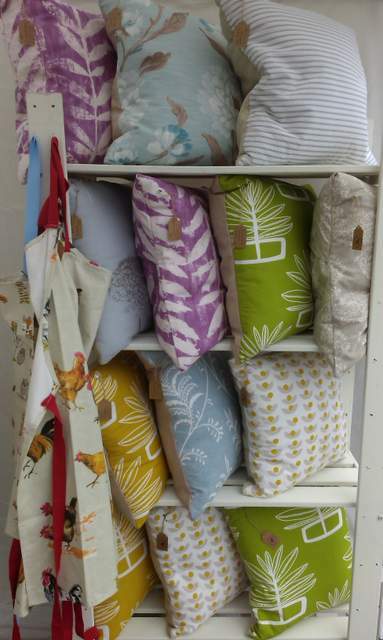 We have an amazing variety here to suit all tastes. 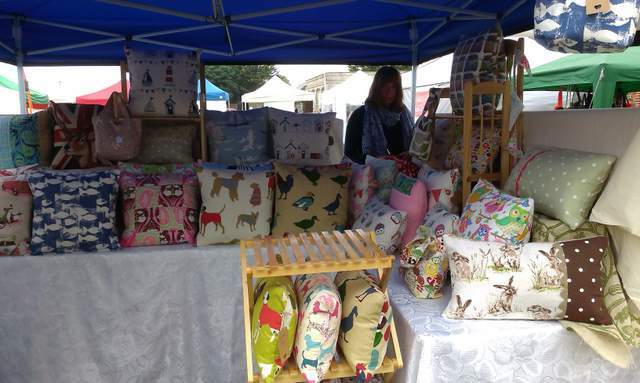 Many of the stalls are listed below, but there will be more to come this year so watch this space for updates. 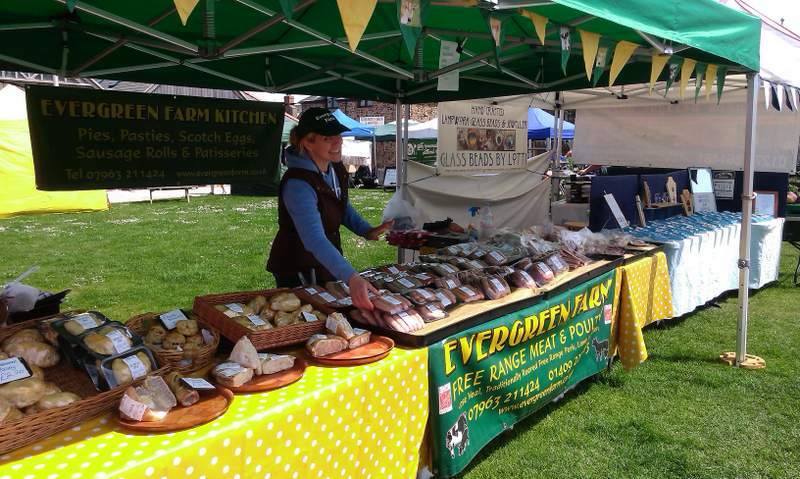 On the food side and in no particular order we have amazing artisan award winning bread from Red Dog Bakery; Evergreen Farm and Evergreen Farm kitchen selling their own meat from their farm including, sausages, pies, scones and lots more; we have stunning plants and fruit and vegetables all locally grown from Gardeners Delight and lovely tasty home made fudge from Chocolate-e-clairs. 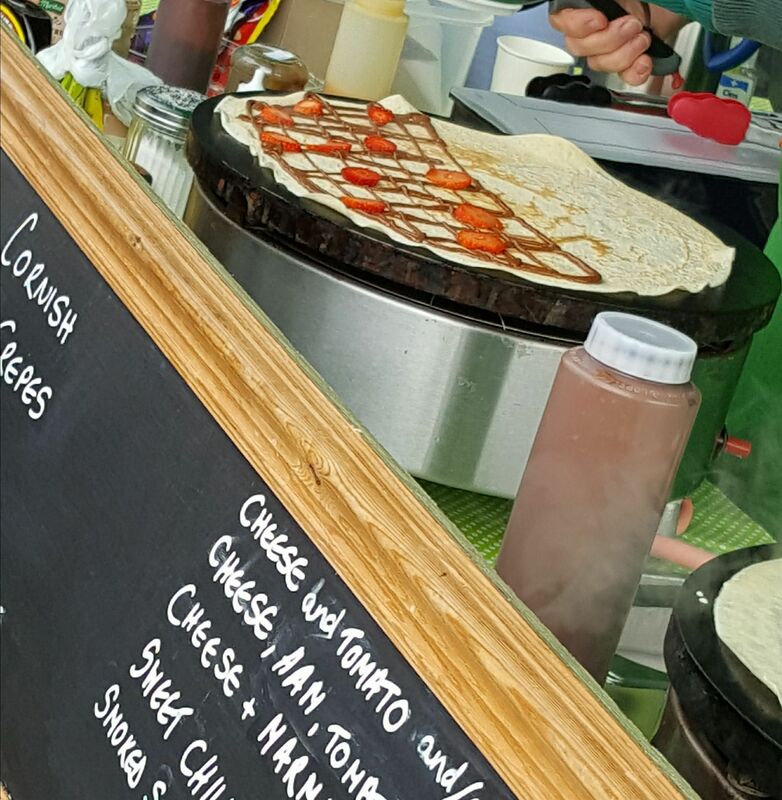 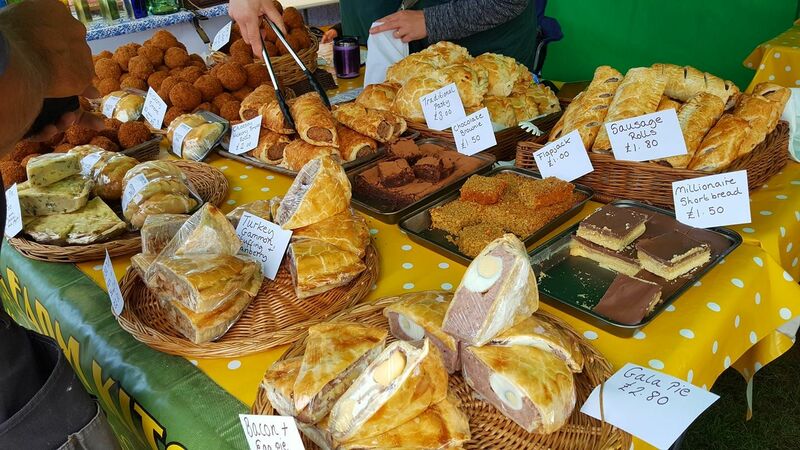 We also have hot food stalls, including pasties and sausage rolls and wonderful tasty crepes with both sweet and savour fillings from Cornish Crepes. 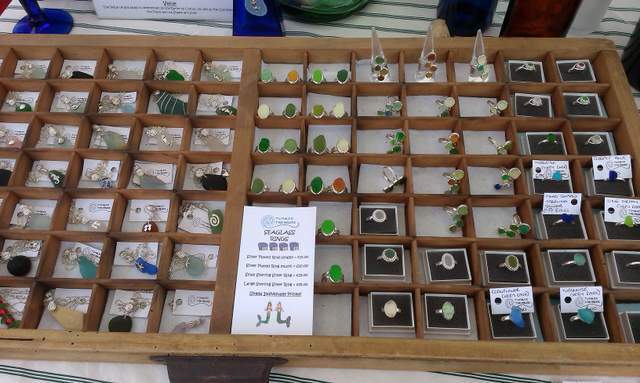 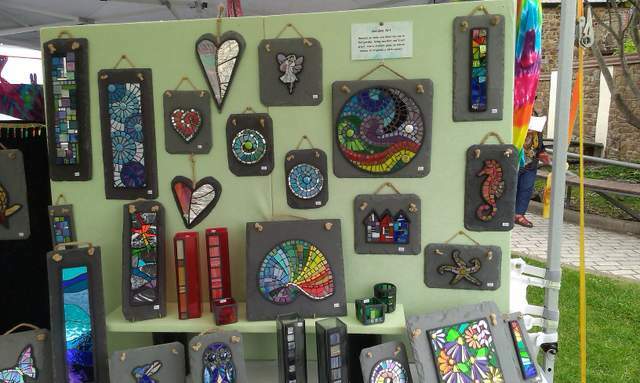 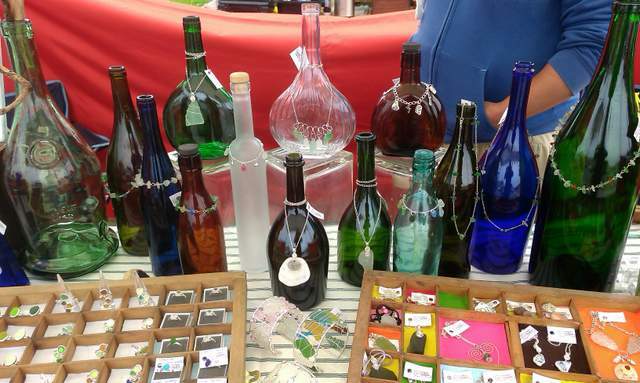 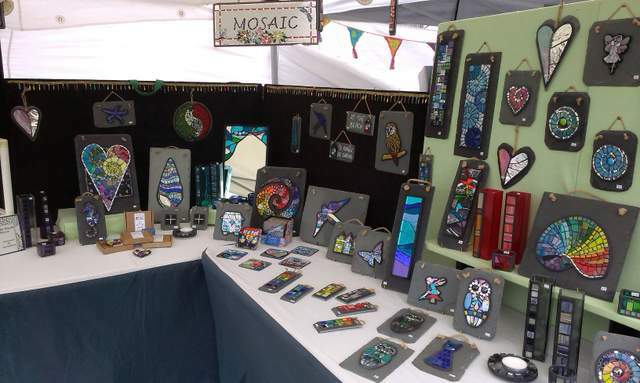 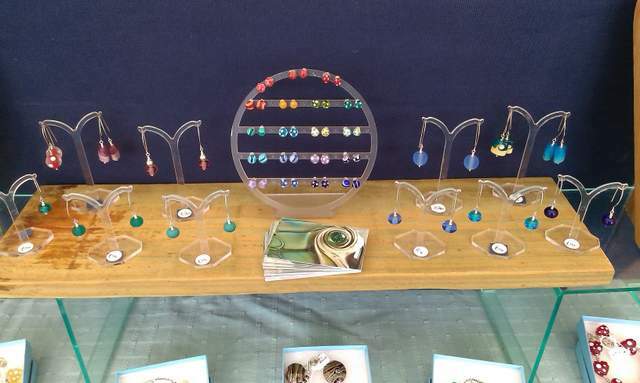 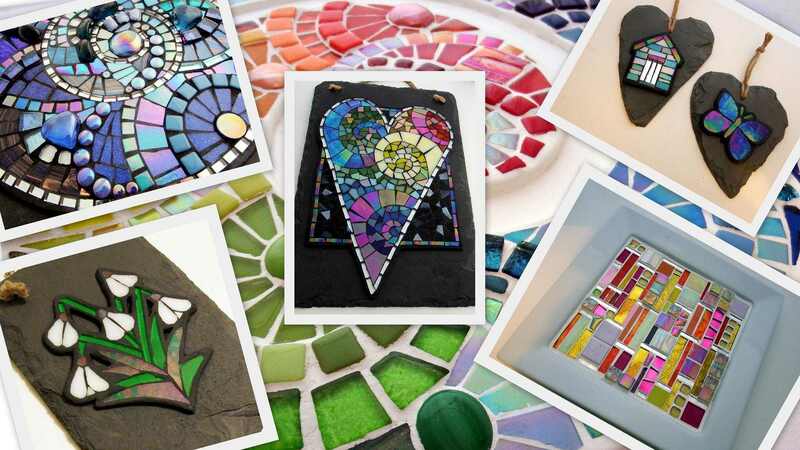 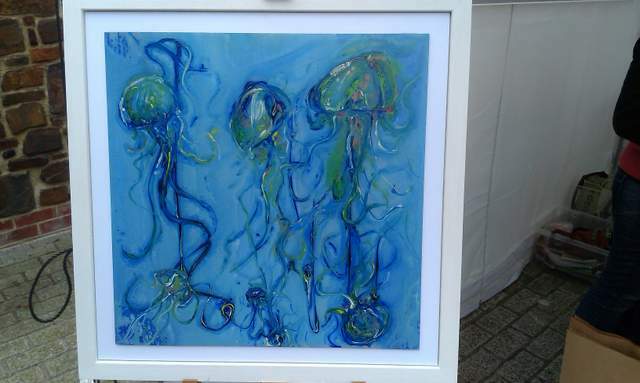 From the arts and crafts stalls you can find very beautiful hand made items; there are glass artists including fabulous mosaics from Cornish Crafty Made; artisan glass beads and silver jewellery from Glass Beads by Lotti; and beautiful sea glass and silver jewellery and very pretty light catchers from Tumbled Treasure. 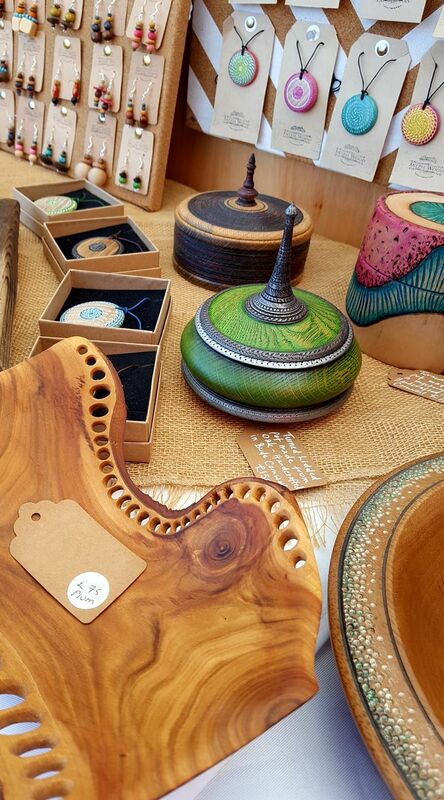 We have amazing extremely unique pieces in wood from Jatzii Wood, including spoons, chopping boards, beautiful bowls and stunning jewellery. 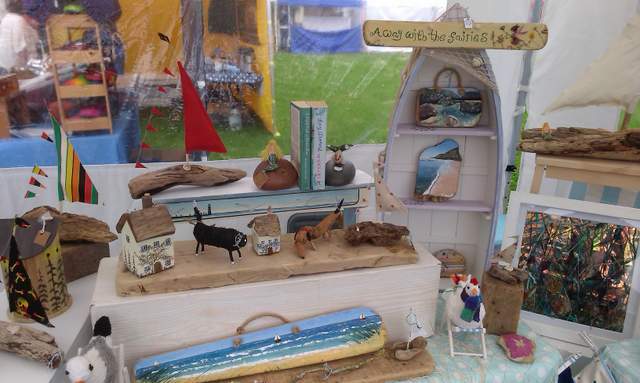 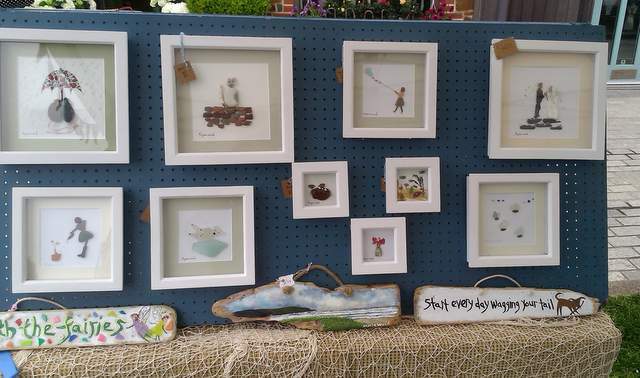 From Driftwood art – A drop in the Ocean we have beautiful pictures of beaches and the sea; little cottages made from wood, with real cornish driftwood roofs; flower vases made from driftwood; driftwood lamps and other art works. 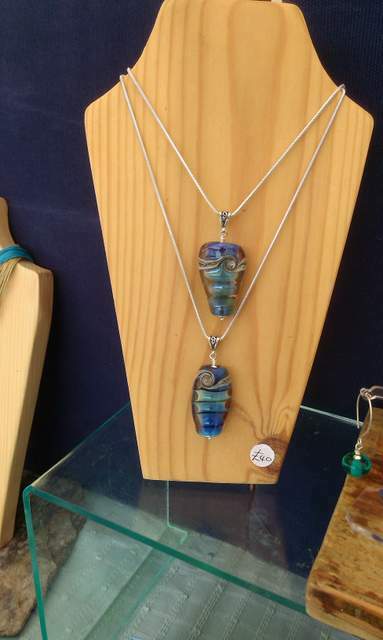 We also have a lovely ceramics stall, Shorefired Pottery, selling her own stunning hand thrown stoneware.